WebDesign involves a lot of moving pieces. That’s why we created a simple platform that makes it a breeze to build WordPress sites, collaborate with clients, and seamlessly offload the finished product, all from the same place. With WordPress Hosting from FASTDOT, you can rest easy that not only are you using the leading content management system to create and manage your website, but that you are also using an Australian provider with a solid local Cloud Infrastructure. 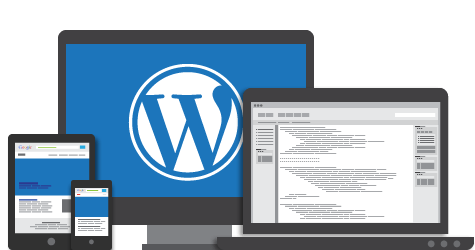 WordPress has been built with full customization in mind, with templates to generate the pages dynamically, so it is very simple to change the look by installing new templates or modifying existing ones. There are thousands of free themes available for WordPress, simply do a search with your favorite search engine to find one that suits you and install it.